The World Traders’ Company is grateful for the support given to this event by BNY Mellon, the Commercial Education Trust, and Price Bailey. A retreat into economic and financial protectionism. The Debate was opened by The Master of the Worshipful Company of World Traders, Miss Wendy Hyde CC. The World Traders’ Company is grateful for the support given to this event by BNY Mellon, the Commercial Education and Price Bailey and DLA Piper Trust. Lord Clement-Jones (Tim) is the London Managing Partner of DLA Piper and Chairman of its China and Middle East desks. 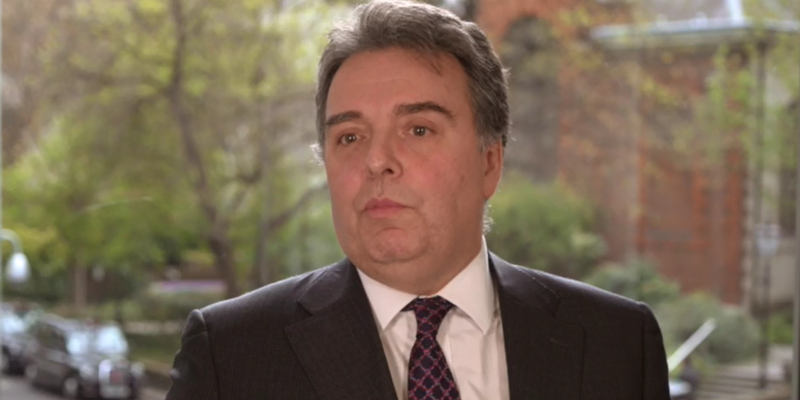 A communications professional and a solicitor, Tim was Group Company Secretary and Legal Adviser of Kingfisher Plc from 1986 until 1995 and before that held senior legal positions at Grand Metropolitan and London Weekend Television. Tim was Chairman of the Liberal Party from 1986 to 1988 and Treasurer of the Liberal Democrats from 2005 to 2010, and has held a number of posts for that Party since then. He is a Member of the House of Lords Select Committee on National Policy for the Built Environment; Liberal Democrat Spokesman on the Creative Industries, Chairman of the Liberal Democrats in Communications, Deputy Chairman of the All-Party Parliamentary Group on China, and Vice Chairman of a number of All-Party Parliamentary Groups. Tim is Honorary President of Ambitious About Autism, the autism education charity; a Member of the Council of University College London; on the advisory Board of the College of Medicine; a Trustee of the Barbican Centre Trust; Council Member of Heart of the City; Ambassador of The Law Society; Ambassador of Barts Charity and a Patron of Attitude is Everything and the Music Venue Trust. Tim was made a life peer in 1998. David Coughtrie became a Trustee of the Commercial Education Trust (CET) in 2011 and Chairman in October 2014. The CET seeks to embed enterprise and innovation in all levels of education by funding practical projects, commissioning research, and supporting lectures relevant to commercial education. David was born in Ayrshire, educated at Ayr Academy and at Strathclyde University where he studied architecture. He practised in Scotland before moving to London to work in the transport sector. An aptitude for project management led to high profile appointments in the UK and overseas, becoming Managing Director of London Transport International and President of LTIC Inc. in the USA. He set up his own management consultancy, DCA Ltd, advising the World Bank, various governments, and corporate clients on strategic options for public transport in Europe, Africa, Middle and Far East and the Americas. He was appointed Director of Claims of Eurotunnel responsible for resolving contractual issues and managing a claim against the consortium contractor TML, resulting in a £100 million settlement for Eurotunnel. He has served on government committees and is a long standing Member of the Union Internationale des Transports Publics, a Fellow of the Royal Institute of Logistics and Transport, as well as a Chartered Member of the Royal Institute of British Architects. David is a Freeman of the City of London, and is currently Vice President of the Caledonian Club as well as a Trustee of the Royal Scottish Corporation and a Member of its Committee of Management. Simon Derrick is Chief Currency Strategist, Markets Group, of Bank of New York Mellon. Simon established the team the team seventeen years ago and has been responsible for its development into one of the pre-eminent voices in the FX markets. His views on “currency wars” and on developments within the Euro-zone are frequently quoted in the financial media. Prior to heading up BNYM’s currency strategy team, Simon ran The Bank of New York’s European FX sales team for four years. Previously, he worked in sales and proprietary trading roles at Midland Bank (now part of HSBC), Banque Indosuez (now part of Crédit Agricole Corporate and Investment Bank) and Citibank. He is an honours graduate in geography from University College London. Vicky is an economist and international business consultant, and is a Board Member and Chief Economic Adviser of the Centre for Economics and Business Research. She was previously Senior Managing Director at FTI Consulting, Director General for Economics at the Department for Business, Innovation and Skills (BIS), and Joint Head of the UK Government Economic Service. Before that she was Partner at London Economics and Partner and Chief Economist at KPMG after holding senior economic positions in banking and the oil sector. She is currently a Fellow of the Society of Business Economists, a Fellow of the Academy for Social Sciences, on the Council of the Institute for Fiscal Studies, on City AM’s shadow monetary policy committee, and the Design Commission. Vicky has held a number of academic posts including Visiting Professorships at several London Universities and she is currently Visiting Professor at the Guildhall Faculty of Law and Business and at Aston and Birmingham City Universities. She is a Patron of Pro-Bono Economics and of the charity Working Chance. She also sits on the Advisory Board of the central banking think-tank OMFIF and on the Economic Advisory Group of the British Chambers of Commerce. In 2000 Vicky co-founded GoodCorporation to promote corporate social responsibility. 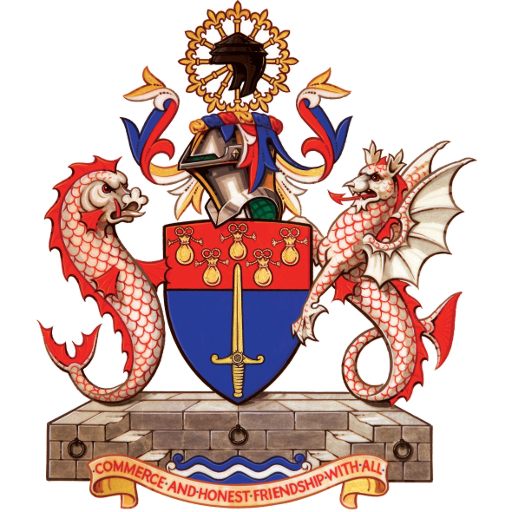 Vicky was Master of the Worshipful Company of Management Consultants 2010-11. She has also been the author of numerous finance and business publications. Bridget Rosewell is one of the UK’s most influential economists, with a track record in advising public and private sector clients on key strategic issues. She is a founder and Senior Adviser of Volterra Partners, a non-executive director of Network Rail and of Ulster Bank, and she is a Commissioner for the National Infrastructure Commission. From 2002 to 2012 Bridget was Chief Economic Adviser to the Greater London Authority, responsible for all transport and economic impact analysis. Her book, ‘Reinventing London’ was published in 2014. Bridget is a Fellow of the Institution of Civil Engineers and has worked extensively on cities, infrastructure and finance, advising on projects in road and rail and on major property developments and regeneration. She has been a member of Commissions looking at the future of public services, City Finance, London Finance, the North East Economy, the City Growth Commission and London Infrastructure Commission. Bridget was appointed OBE in July 2013.